How Do I Build a Stream of Retirement Money? Have you been waiting for us to answer your letter? It's your lucky day because we're dedicating today's show to answering your questions. We're covering diversification, retirement, investing, Fintech, dividends and everything in between on our special letters episode. Before we get to your letters, In our headlines segment we're taking a look at emergency funds and long-term care dollars. Are you thinking about cutting corners and that maybe you can get by day-to-day without some sort of emergency fund? That could spell some bad news down the road. And in our second headline we'll spend a few minutes talking about proper planning for long-term care. The costs can pile on quicker than you think, and deciding your strategy isn't easy. 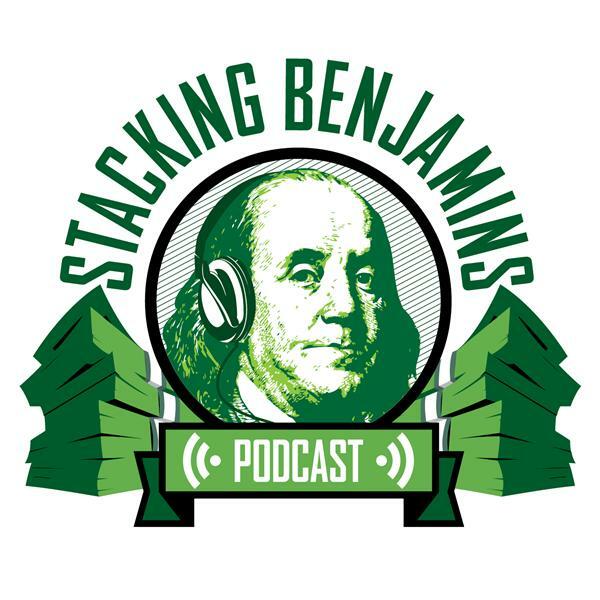 Thanks to Stamps.com for supporting Stacking Benjamins. For a 4 week trial (that includes a digital scale and postage) go to Stamps.com, click on the microphone at the top of the homepage, and enter SB.